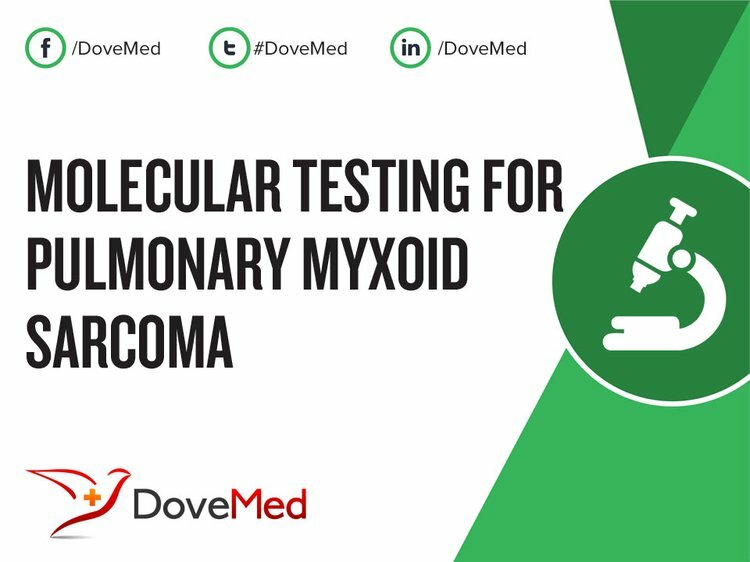 Molecular Testing for Pulmonary Myxoid Sarcoma is a genetic test that is helpful in aiding a diagnosis of pulmonary myxoid sarcoma. 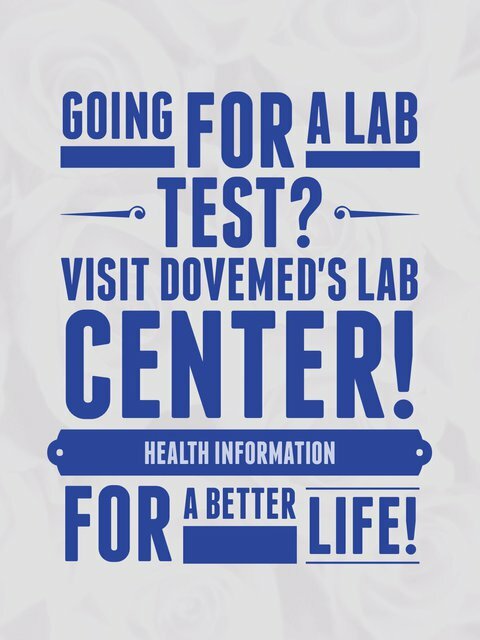 The methodology used for pulmonary myxoid sarcoma may vary from one laboratory to another. What are the Clinical Indications for performing the Molecular Testing for Pulmonary Myxoid Sarcoma Test? How is the Specimen Collected for Molecular Testing for Pulmonary Myxoid Sarcoma? What is the Significance of the Molecular Testing for Pulmonary Myxoid Sarcoma Result? Thway, K., Nicholson, A. G., Lawson, K., Gonzalez, D., Rice, A., Balzer, B., ... & Campbell, A. (2011). Primary pulmonary myxoid sarcoma with EWSR1-CREB1 fusion: a new tumor entity. The American journal of surgical pathology, 35(11), 1722-1732. Matsukuma, S., Hisaoka, M., Obara, K., Kono, T., Takeo, H., Sato, K., & Hata, Y. (2012). Primary pulmonary myxoid sarcoma with EWSR1‐CREB1 fusion, resembling extraskeletal myxoid chondrosarcoma: Case report with a review of Literature. Pathology international, 62(12), 817-822. Thway, K., Nicholson, A. G., Wallace, W. A., Al-Nafussi, A., Pilling, J., & Fisher, C. (2012). Endobronchial pulmonary angiomatoid fibrous histiocytoma: two cases with EWSR1-CREB1 and EWSR1-ATF1 fusions. The American journal of surgical pathology, 36(6), 883-888. Smith, S. C., Palanisamy, N., Betz, B. L., Tomlins, S. A., Mehra, R., Schmidt, L. A., ... & Myers, J. L. (2014). At the intersection of primary pulmonary myxoid sarcoma and pulmonary angiomatoid fibrous histiocytoma: observations from three new cases. Histopathology, 65(1), 144-146. Mussot, S., Ghigna, M. R., Mercier, O., Fabre, D., Fadel, E., Le Cesne, A., ... & Dartevelle, P. (2012). Retrospective institutional study of 31 patients treated for pulmonary artery sarcoma. European Journal of Cardio-Thoracic Surgery, ezs387. Demicco, E. G., Wang, W. L., Madewell, J. E., Huang, D., Bui, M. M., Bridge, J. A., & Meis, J. M. (2013). Osseous myxochondroid sarcoma: a detailed study of 5 cases of extraskeletal myxoid chondrosarcoma of the bone. The American journal of surgical pathology, 37(5), 752-762. Zhou, Q., Lu, G., Liu, A., & Kohno, T. (2012). Extraskeletal myxoid chondrosarcoma in the lung: asymptomatic lung mass with severe anemia. Diagnostic pathology, 7(1), 112.